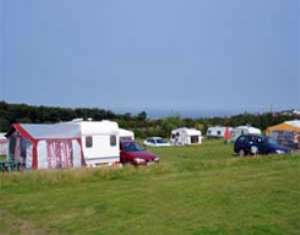 Manor Farm Caravan & Camping Site01263 512858work Touring & Camping ParkThere are good modern facilities on all fields. Open Etr-Oct. Last arrival 20.30. Last departure noon. Booking advisable bank hols & all season for EHU points. There are good modern facilities on all fields. Open Etr-Oct. Last arrival 20.30. Last departure noon. Booking advisable bank hols & all season for EHU points. Three fields over 18 acres. Separate field for those with dogs. Ideal for families. Cromer is a 15 minute walk from the site. Turn off A148/A149 at Brown Manor Farm Camping sign towards East Runton village.